Innovation is essential at every curve of the life. Same is applied for the fields like marketing research, which deals with customers, competitors and trends in various industrial verticals. Along with the conventional analytical tools and techniques, researchers need to incorporate innovative techniques to encourage the participating organizations and customers that they intend to study and serve. Psychology has a great influence in giving definitive direction to the entire industrial analysis project. Progressive researchers from across the world agree that emotions along with rational thinking drive the behavioral patterns of customers in all the industrial verticals. 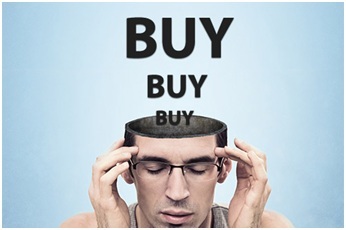 Neuromarketing is one of the rapidly developing branches of modern day market research. No wonder analysts are curiously interested in emotive study of the existing and potential customers of various products and services of a business. Rational explanations prove the importance of emotions behind any decision related to buying a particular product or service. Thanks to the constantly advancing information technology sector, experts are now developing different innovative techniques to peek inside the minds and capture the thought process of their customers. Facial imaging or facial coding is one of the most essential tools in the process of emotive research for a business. Although it appears to be an extended tool of Neuromarketing, it possesses different characteristics. 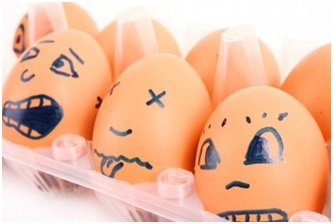 Understanding the emotional triggers is highly beneficial for the marketers and analysts. Emotional triggers give an idea about the thought process that goes behind the customer behavior. This is an innovative technique that uncovers numerous uncovered and innate thoughts of the buyers. Marketers are expected to be the experts are finding emotional connect with the customers. With help of emotion analysis and qualitative study, market research experts are expected to gain useful information for the further analysis. Although this is an innovative method, there is a heated debate about the actual advantages of emotion research as well. However, they need to understand that emotive study is just one of the technology platforms. Hence, assuming it as a research product will not help the project. Combination of facial imaging and Neuromarketing techniques are now considered as the most innovative approach to business research. Another greater advantage of these techniques is their price. Emotive research is inexpensive, which is helpful for the smaller research firms as well. In order to avail these significant benefits, researchers are now combining both these methods with the conventional techniques like gathering primary and secondary data with help of qualitative and quantitative study of the respective market. Is Survey Really Needed for Market Research?